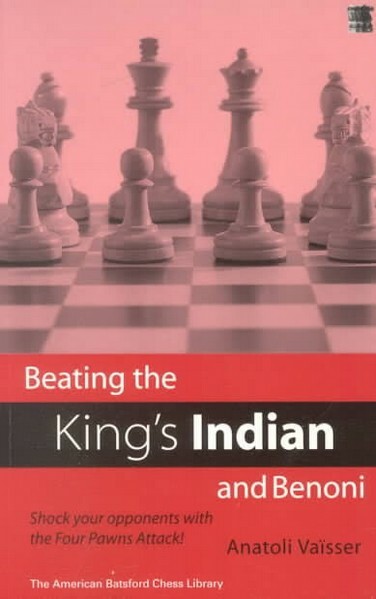 ChessOK » books » debut » Beating the King's Indian and Benoni: Shock Your Opponents with the Four Pawns Attack! Beating the King's Indian and Benoni: Shock Your Opponents with the Four Pawns Attack! Title: "Beating the King's Indian and Benoni"